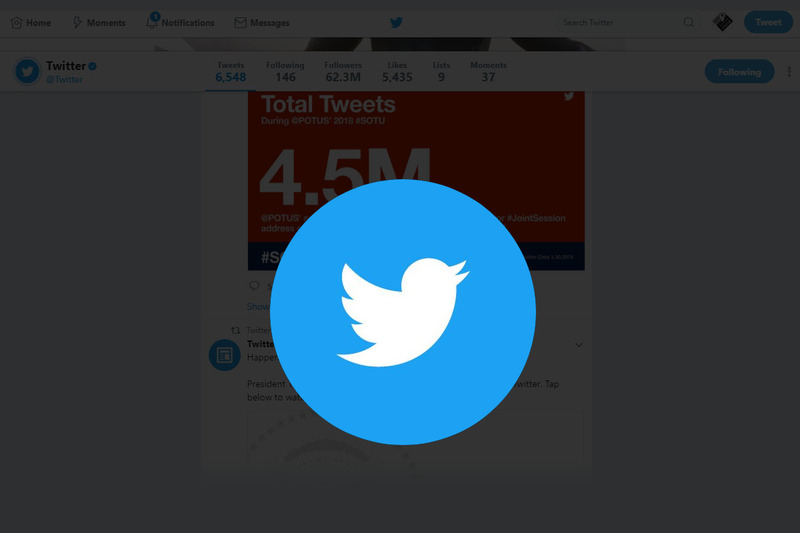 Twitter is changing in 2018, and social media marketers need to keep up with the times. It seems that Twitter, like other influential social networks, has made some resolutions for 2018. Like Facebook’s most recent changes, Twitter desires a move toward higher quality content. Additionally, they want to find a way to cut down on the number of fake accounts. With these changes, the micro-blogging platform also intends to tackle issues concerning hate speech and harassment. On December 18th, 2017, after a month of preparation, Twitter finalised its new rules to more heavily moderate and purify controversial content. At this point, it’s not Twitter stats that matter to a social media marketer. Instead, what concerns them is Twitter and how it is changing. A good marketer is looking to learn how to adapt their Twitter marketing strategy. In the second quarter of 2017, Twitter reported a 12% increase in daily active users despite losing 2 million American users. In comparison to the 66 million new Facebook users during the same period, this is an interesting statistic.